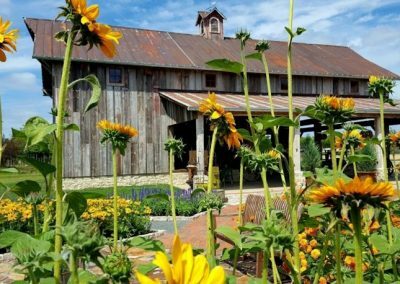 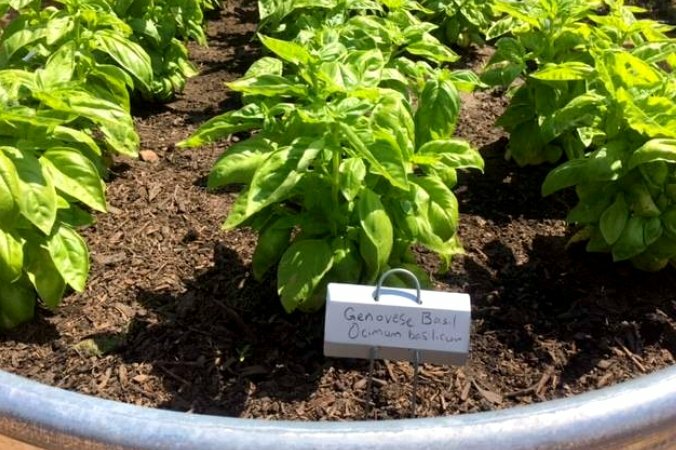 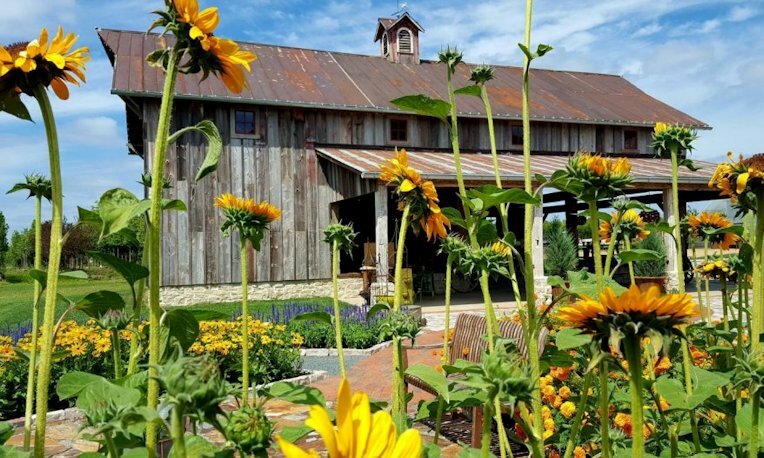 Our garden is your garden! 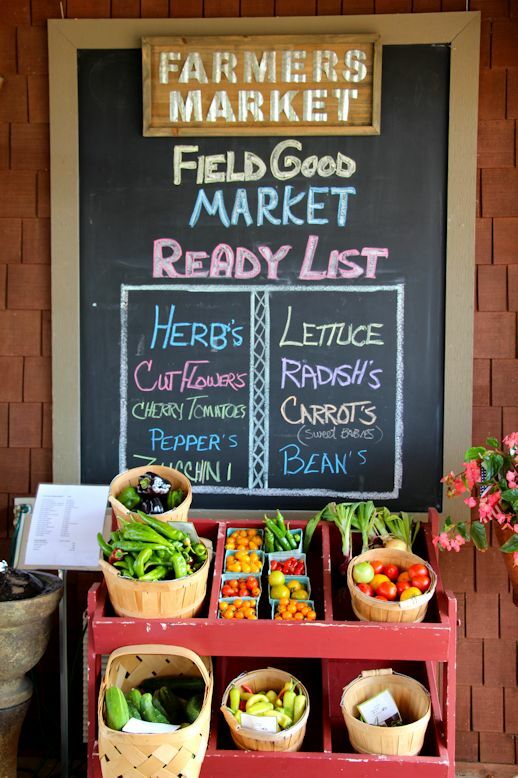 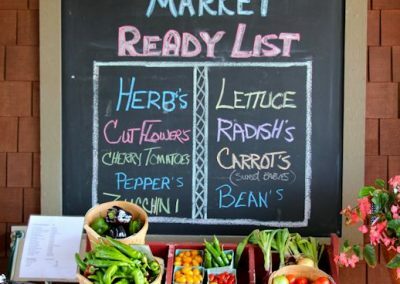 Come out and use our pick-your-own service to enjoy the best in freshness and quality produce. 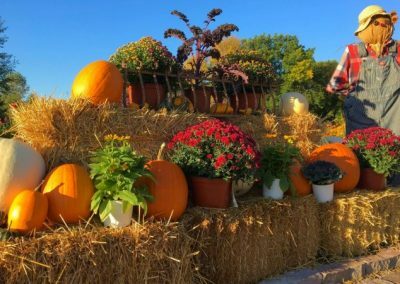 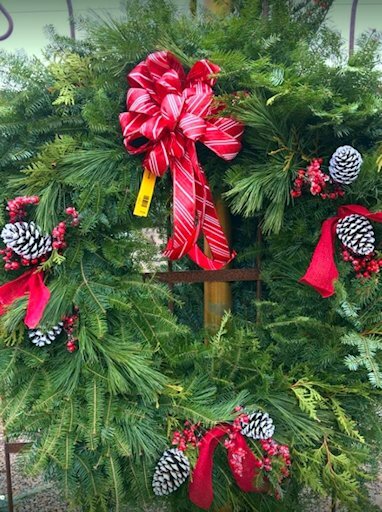 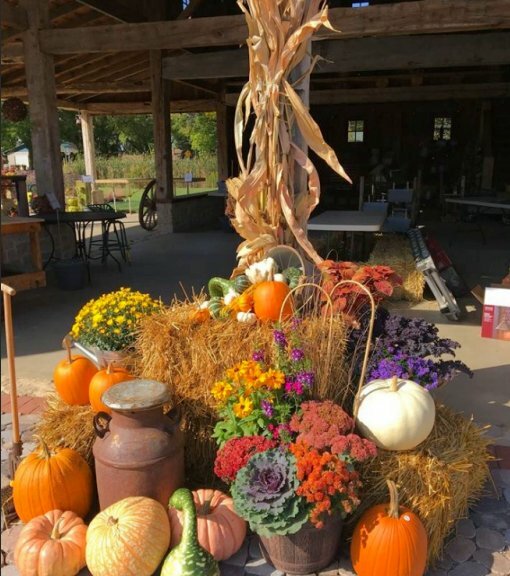 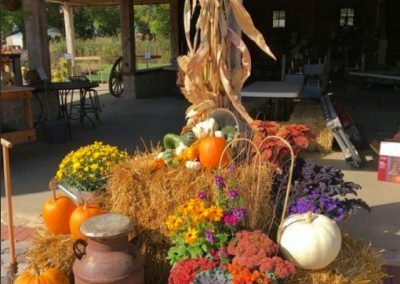 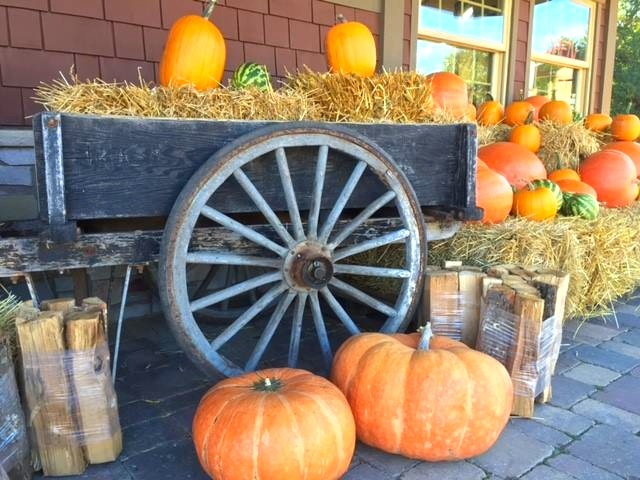 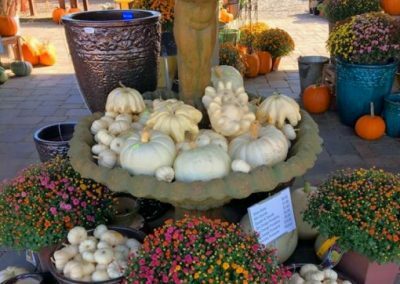 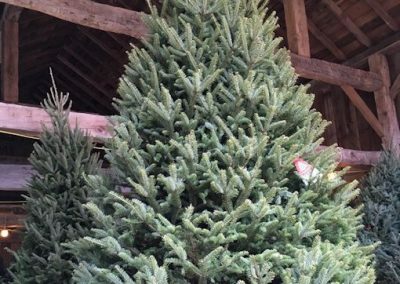 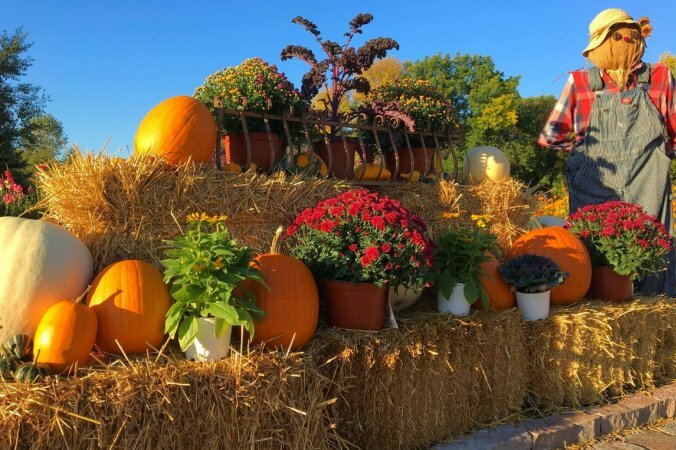 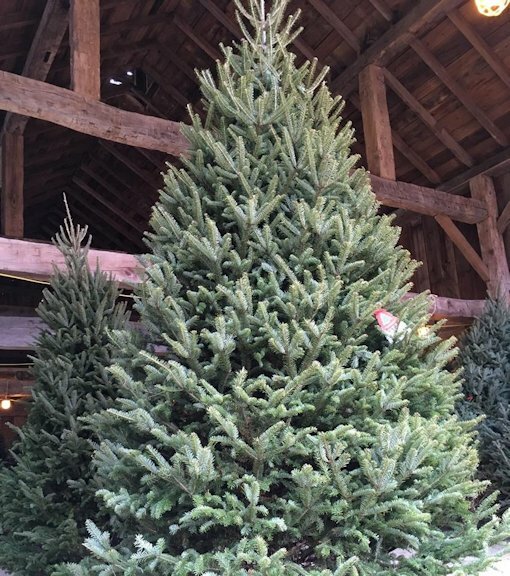 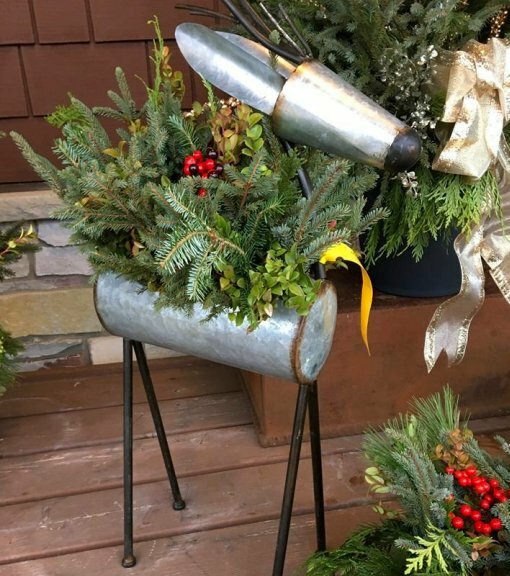 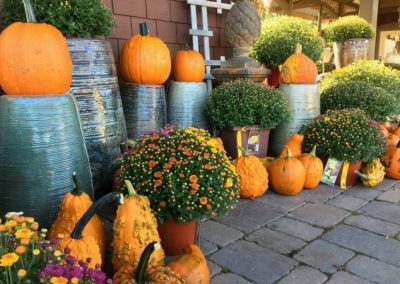 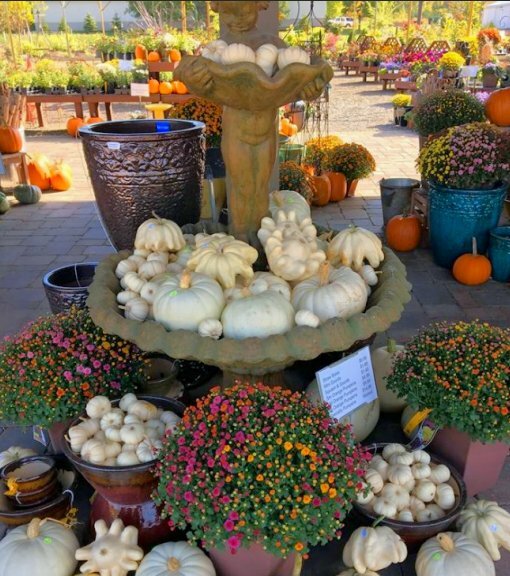 Minnesotans love the change of seasons, and we at Hartman Garden Center and Tree Farm embrace it! 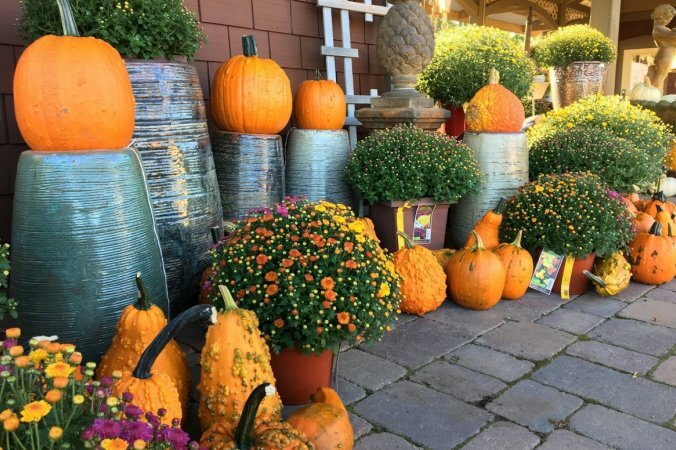 Nothing says springtime like pansies, nothing calls out fall like unique gourds and mums, and Minnesotans delight in their winter holiday containers. 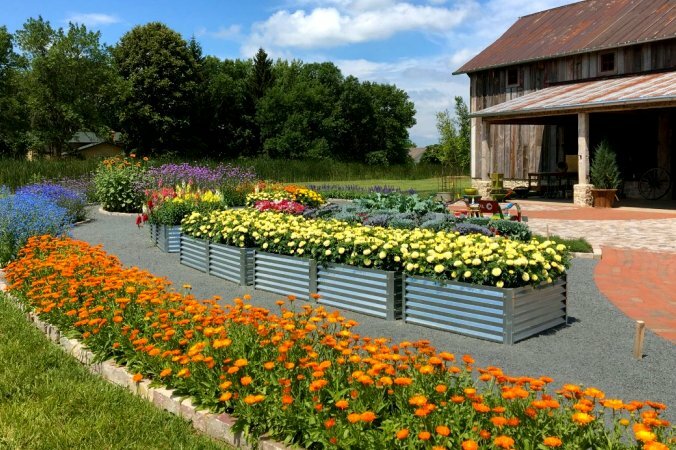 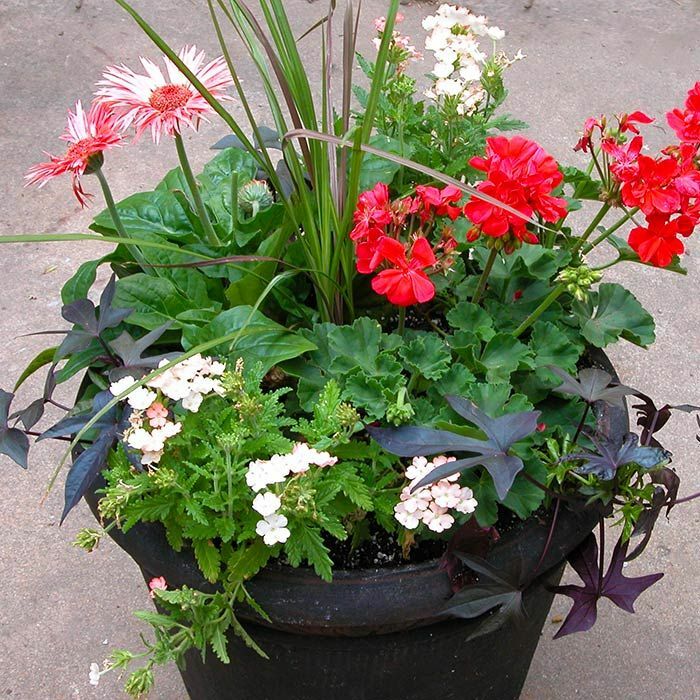 We have staff dedicated solely to the art of container gardening. 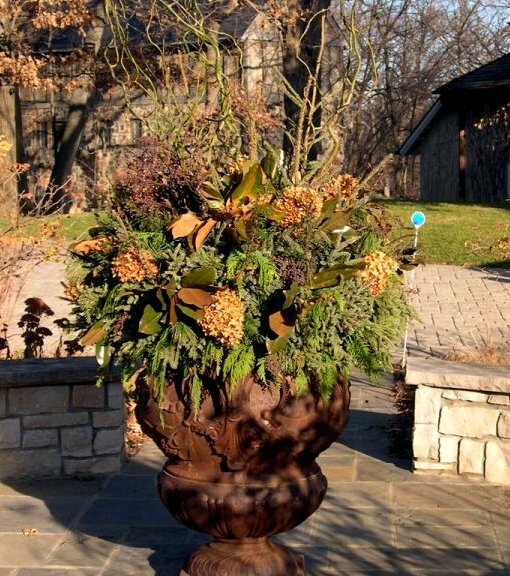 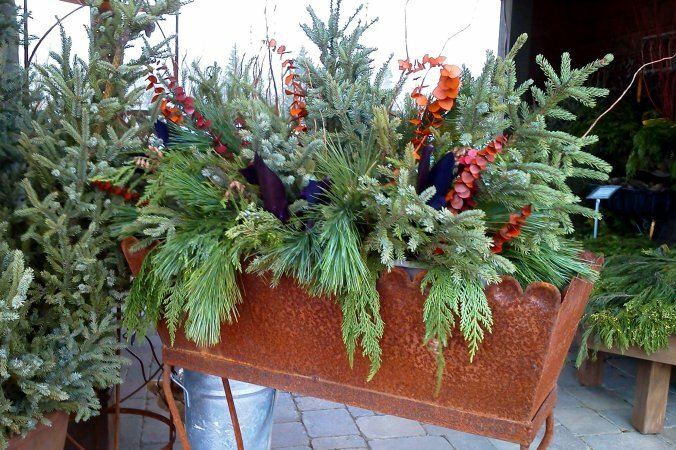 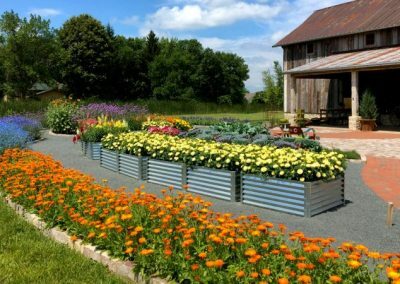 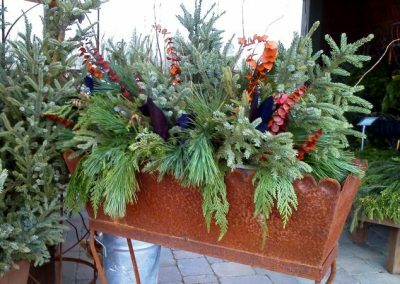 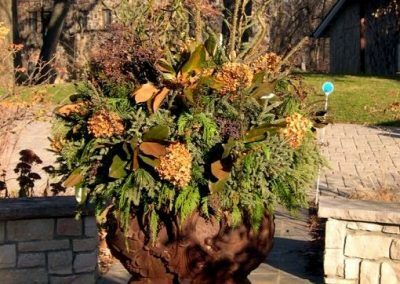 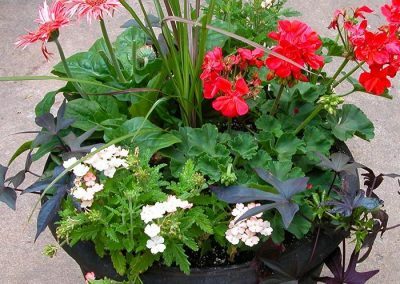 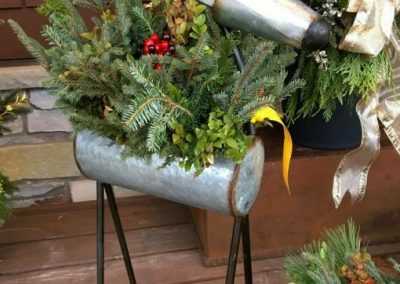 Our gardening services design team can work with you to create unique custom containers to accent your home and landscape.